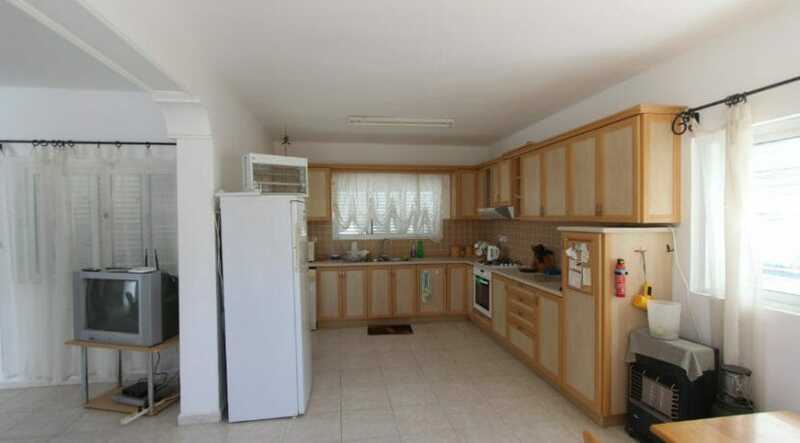 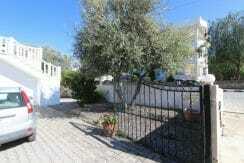 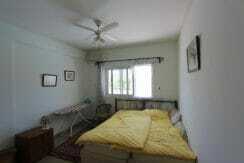 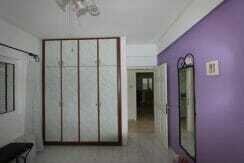 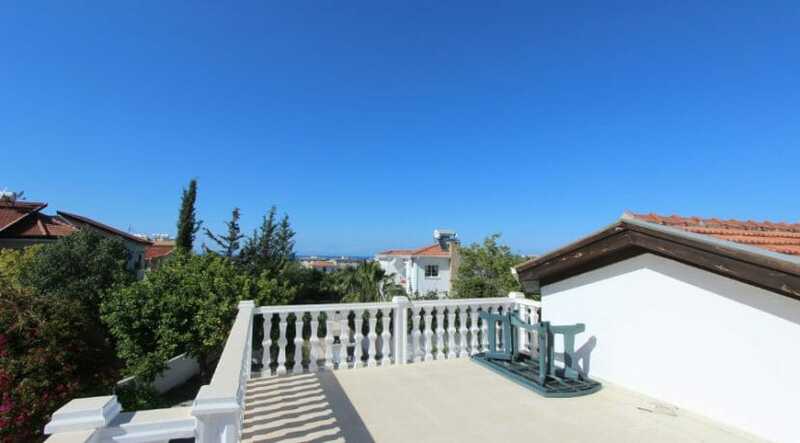 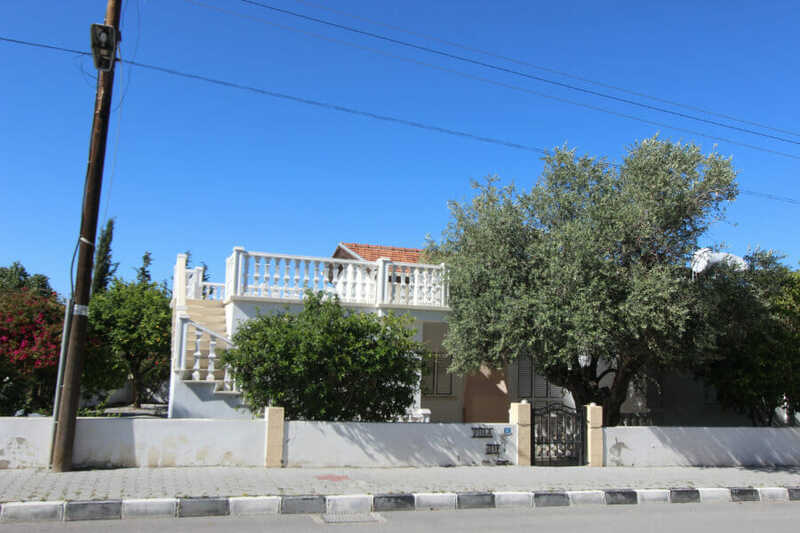 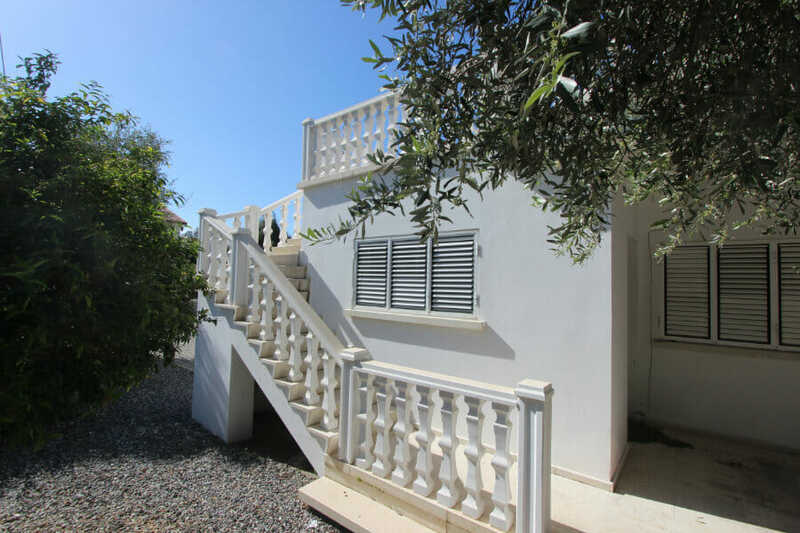 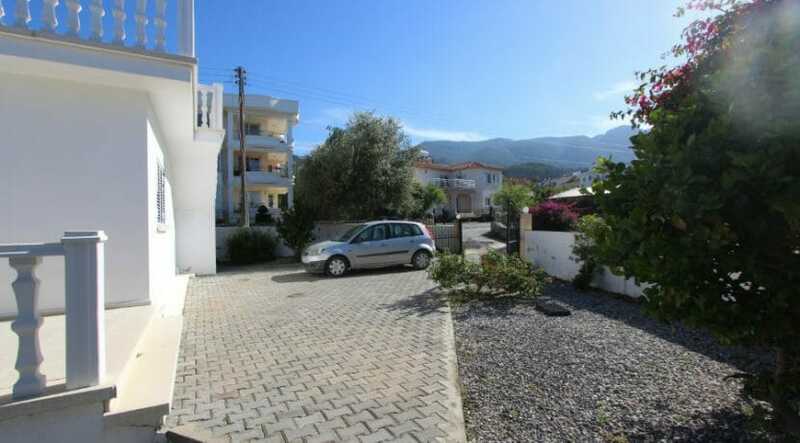 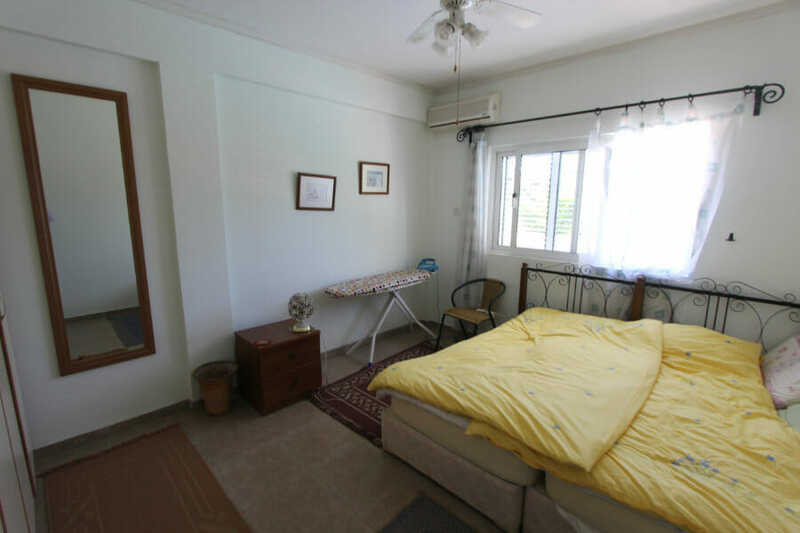 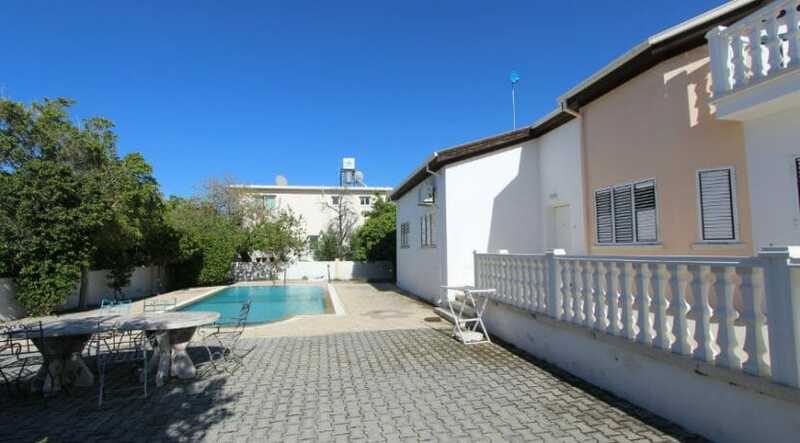 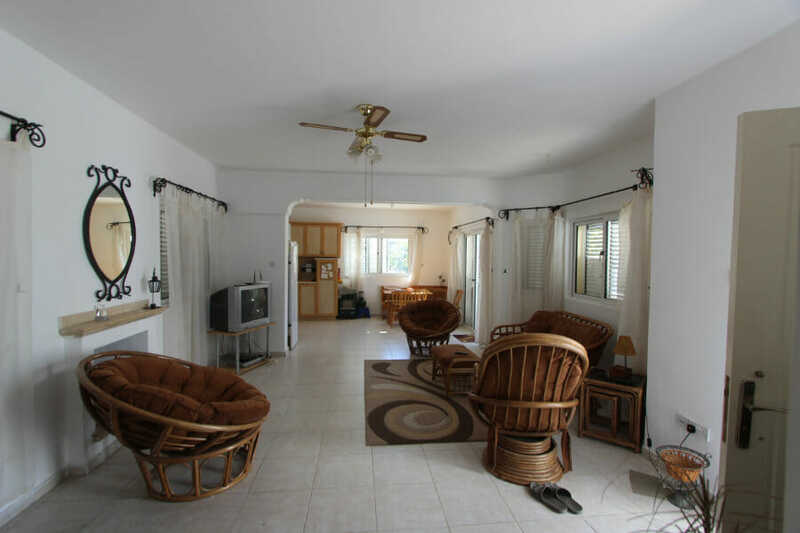 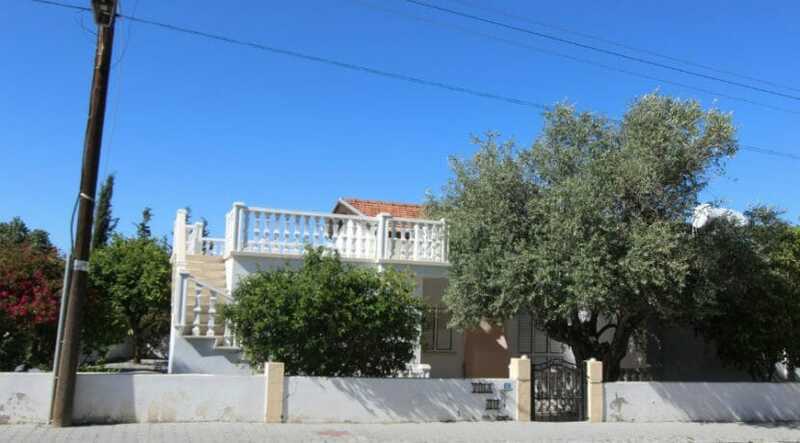 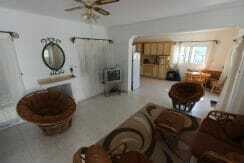 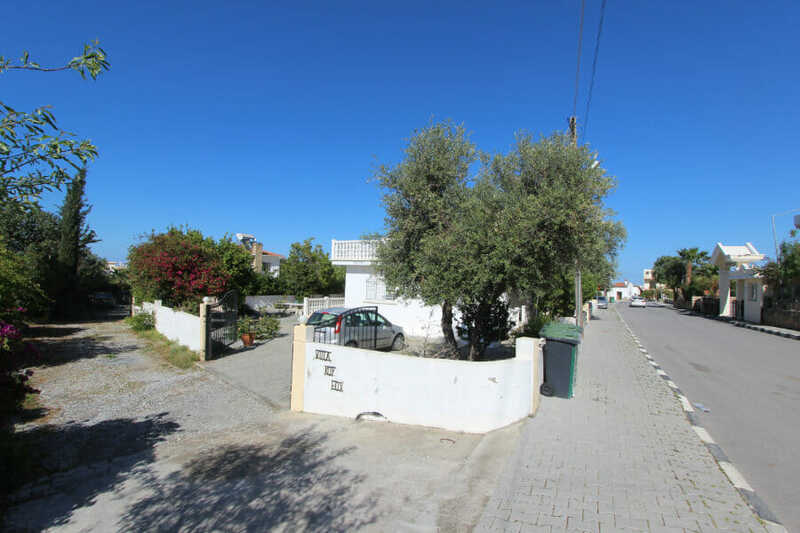 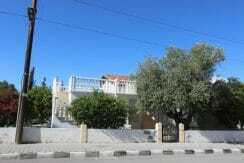 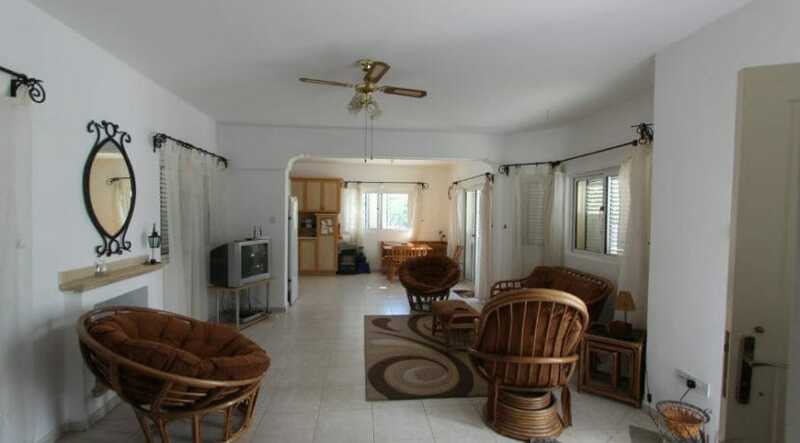 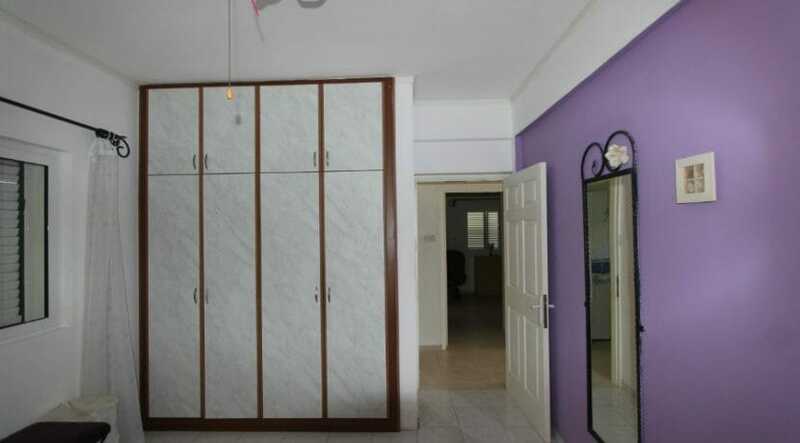 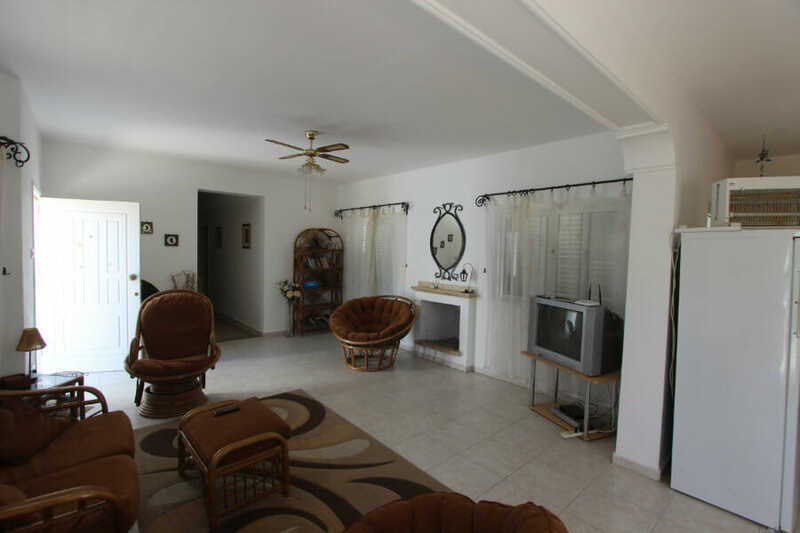 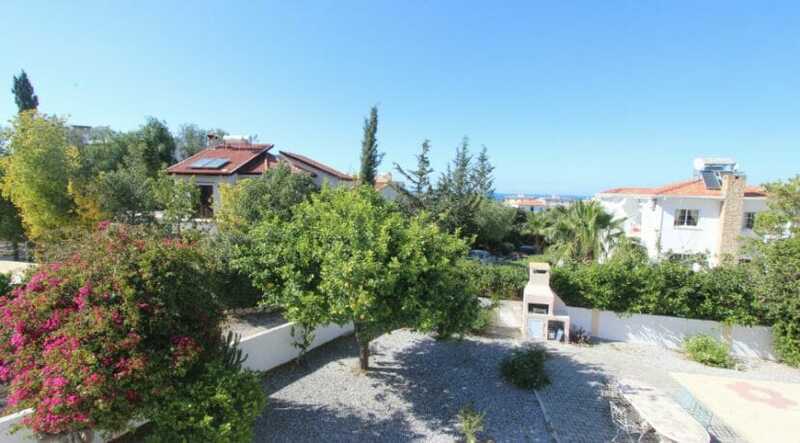 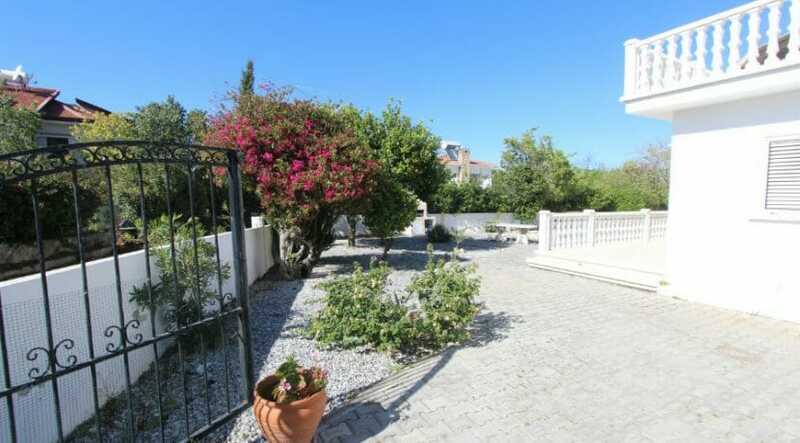 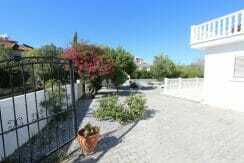 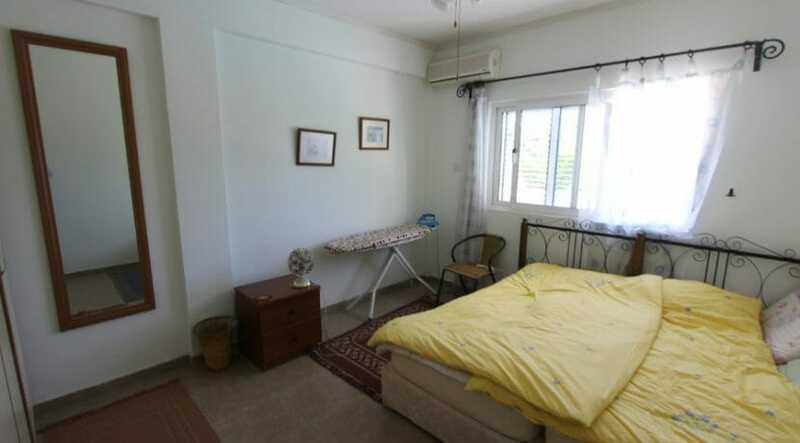 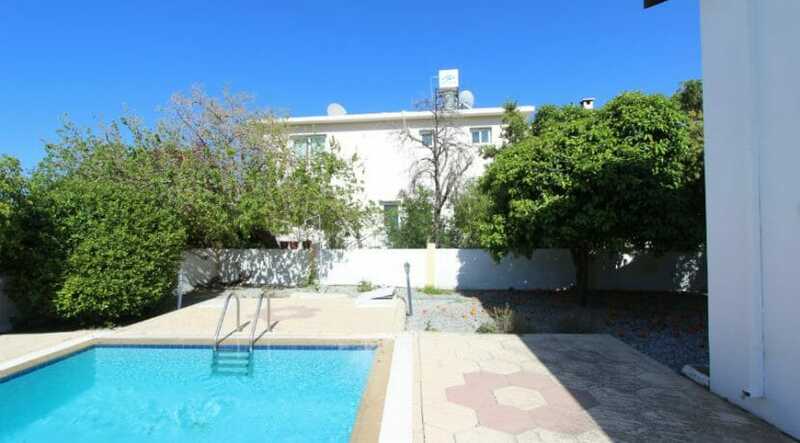 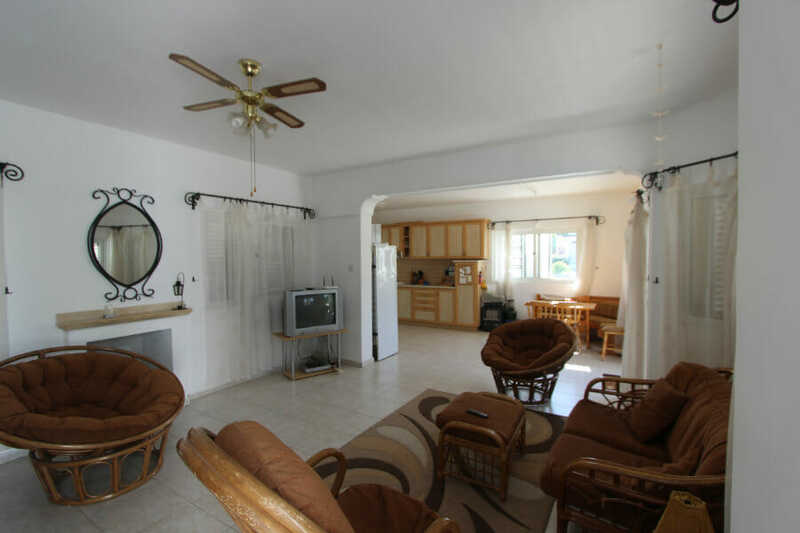 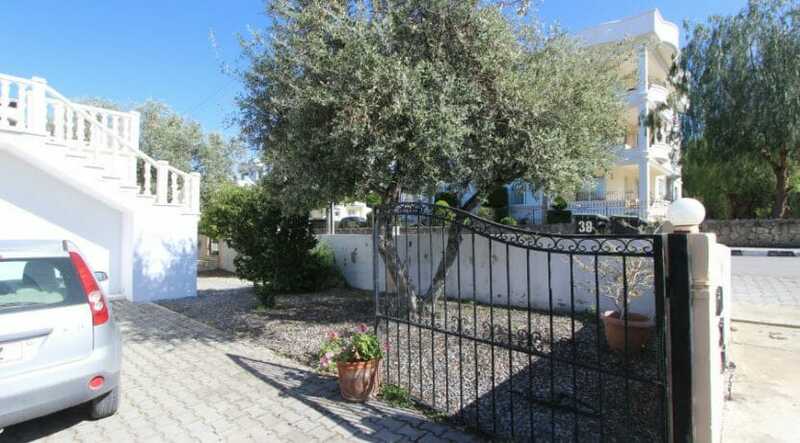 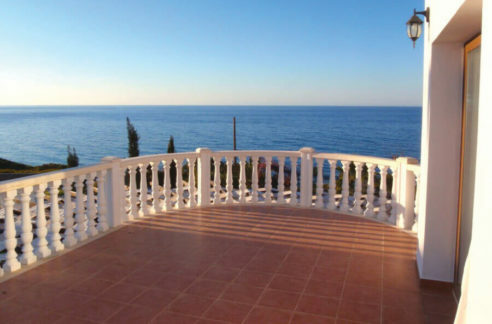 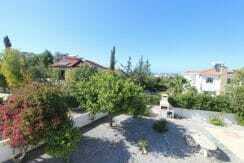 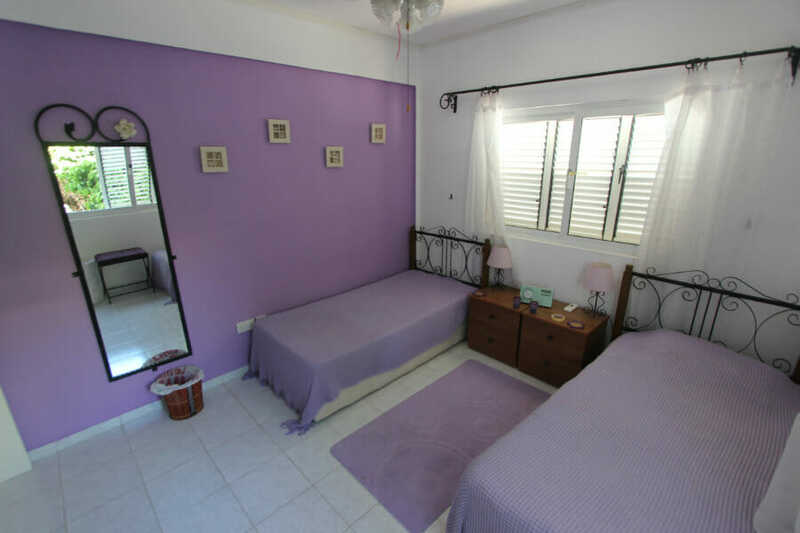 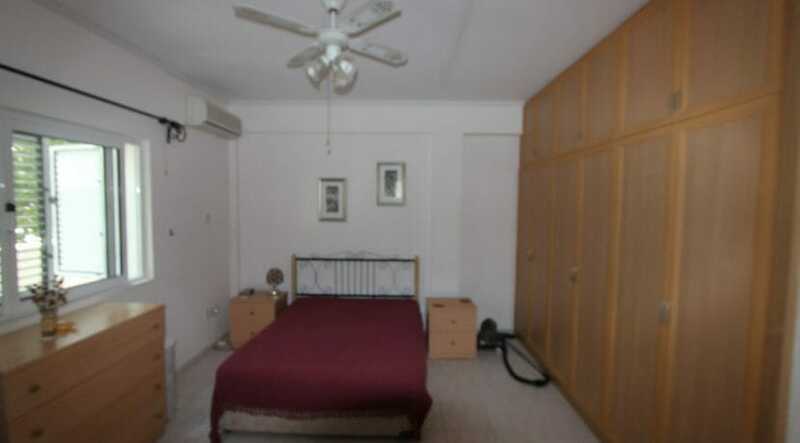 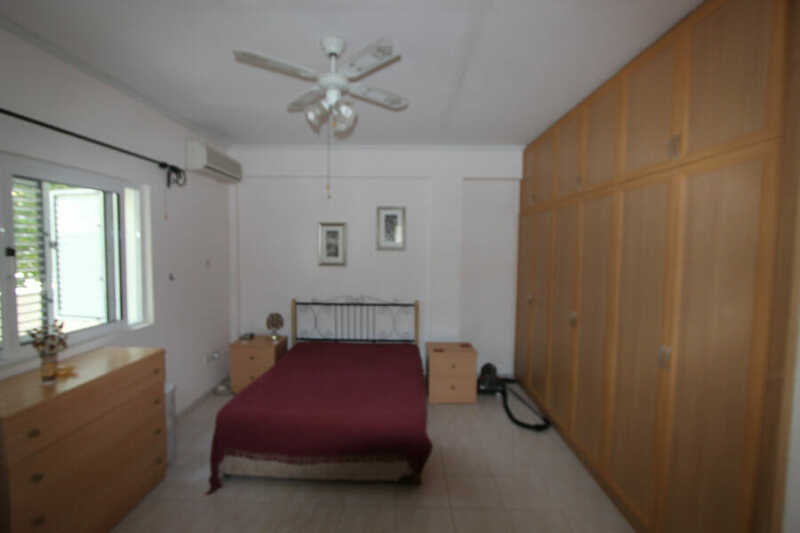 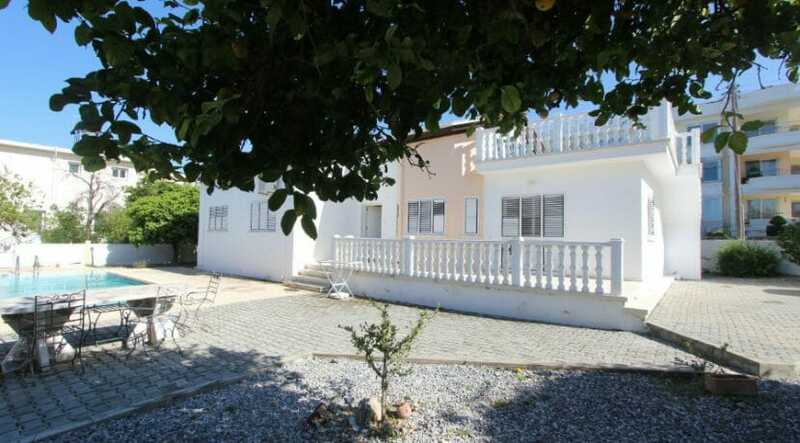 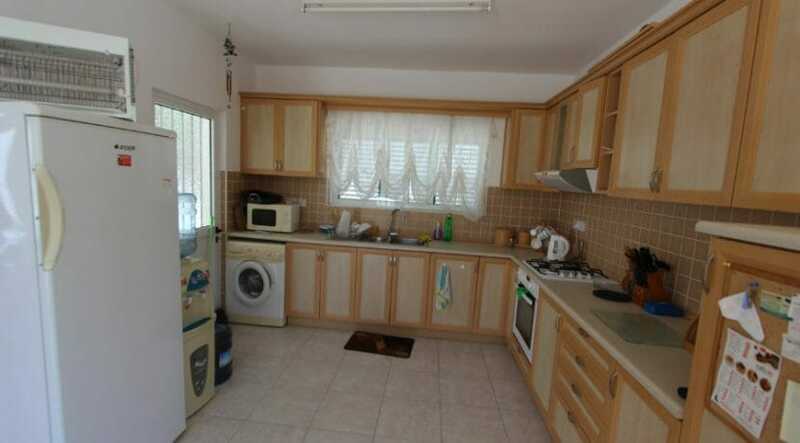 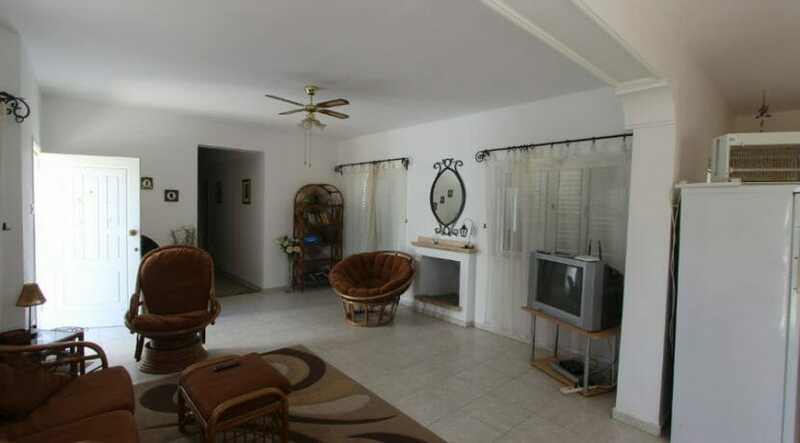 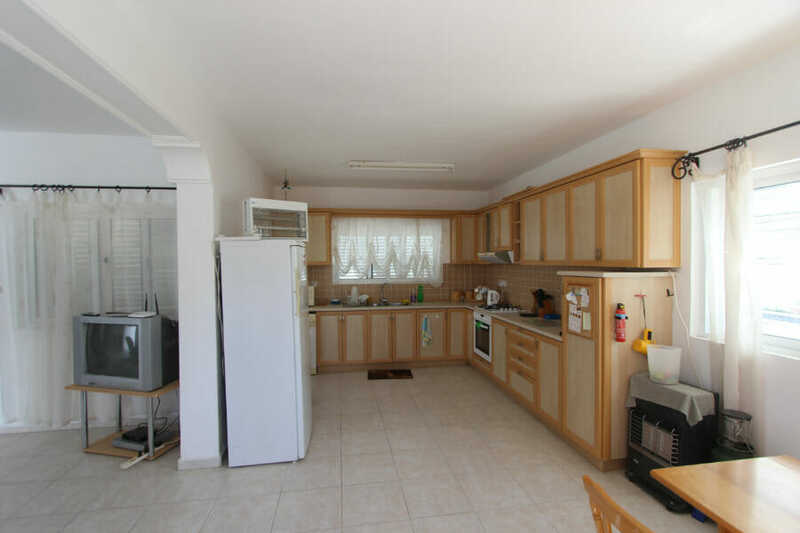 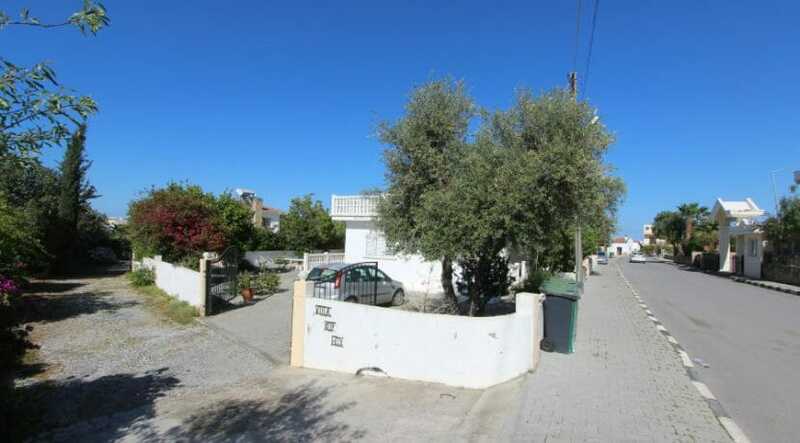 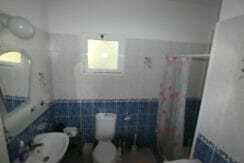 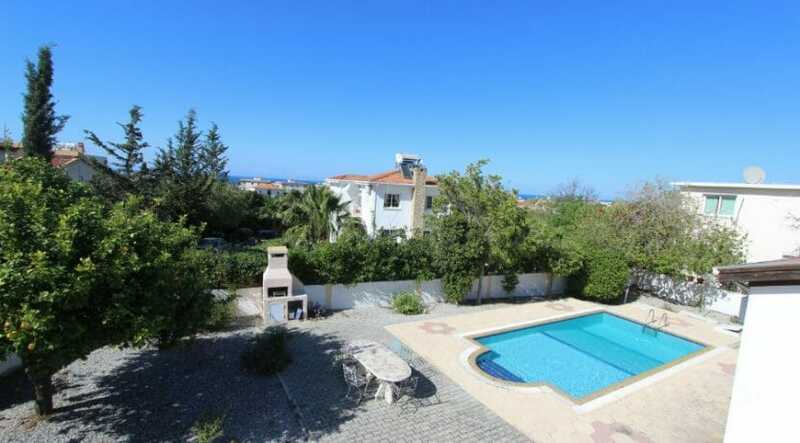 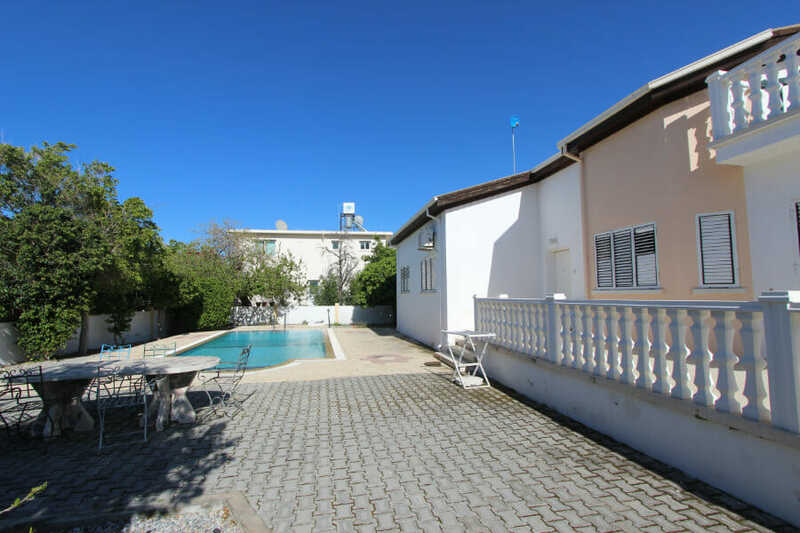 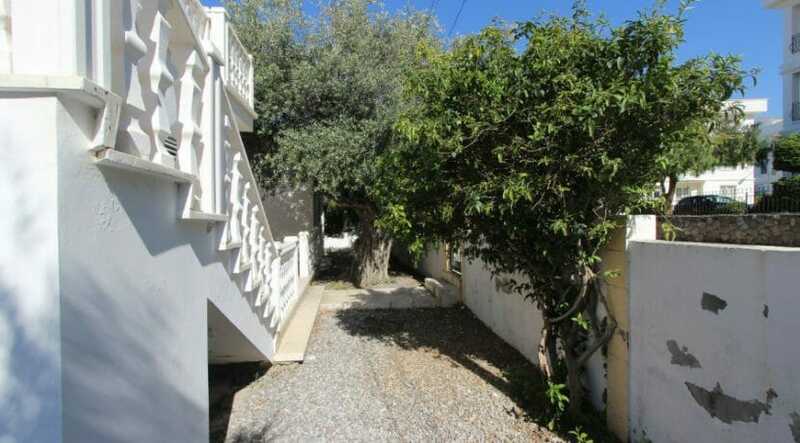 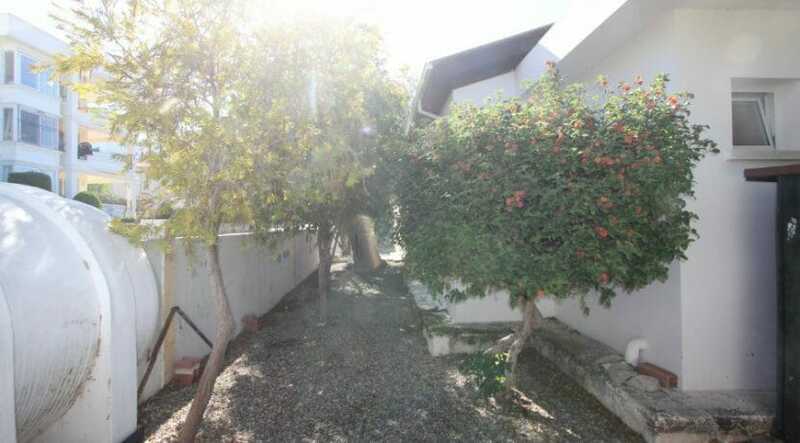 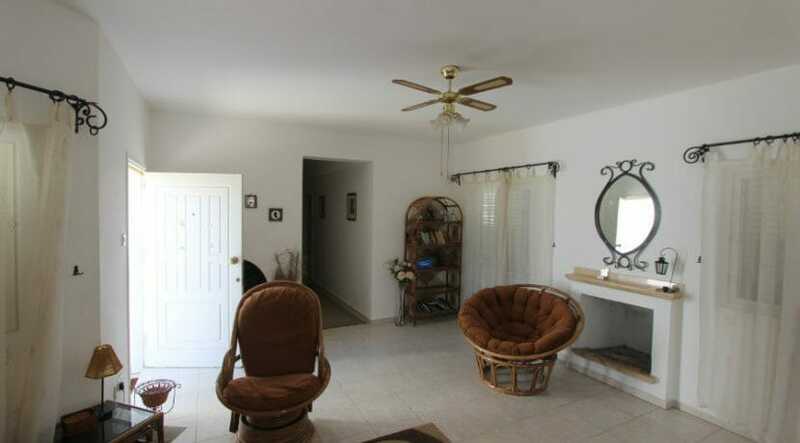 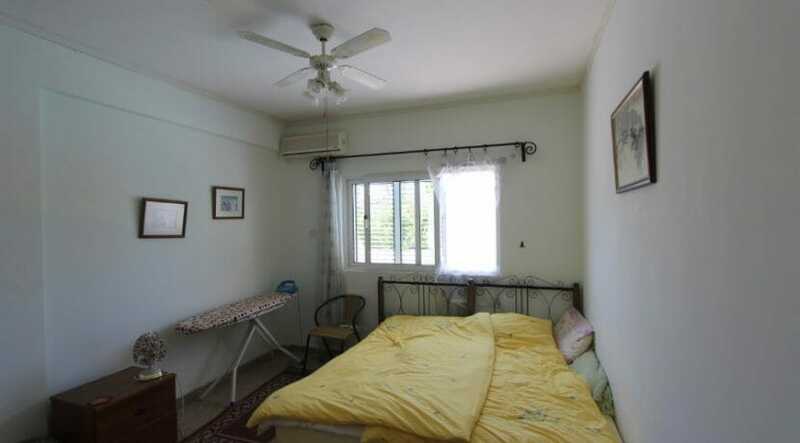 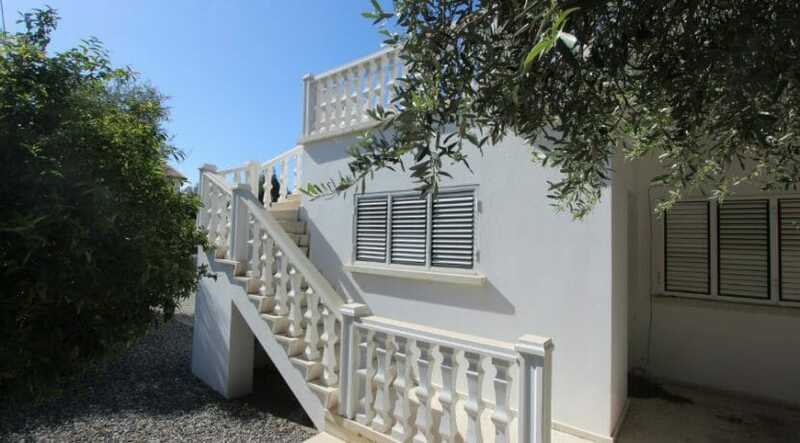 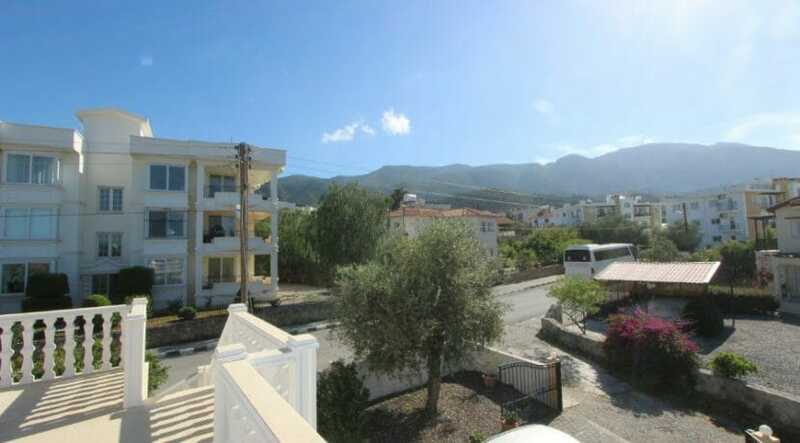 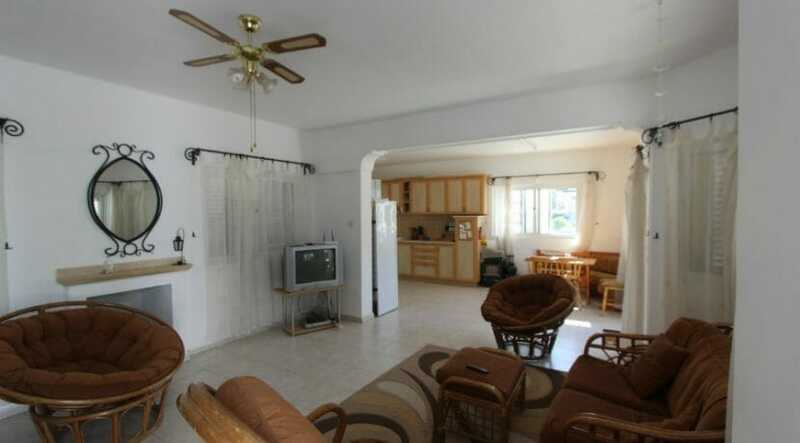 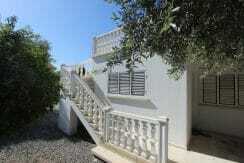 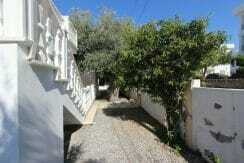 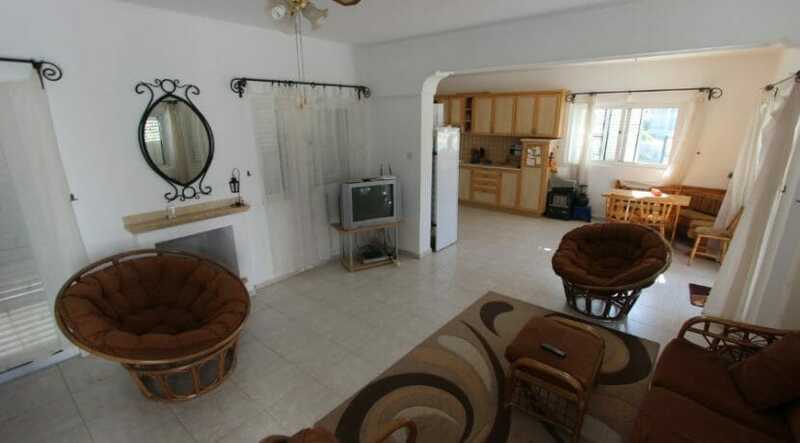 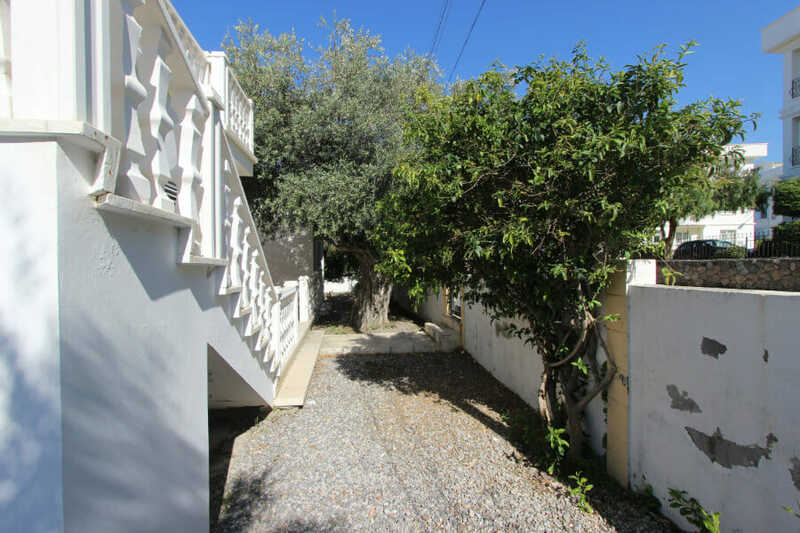 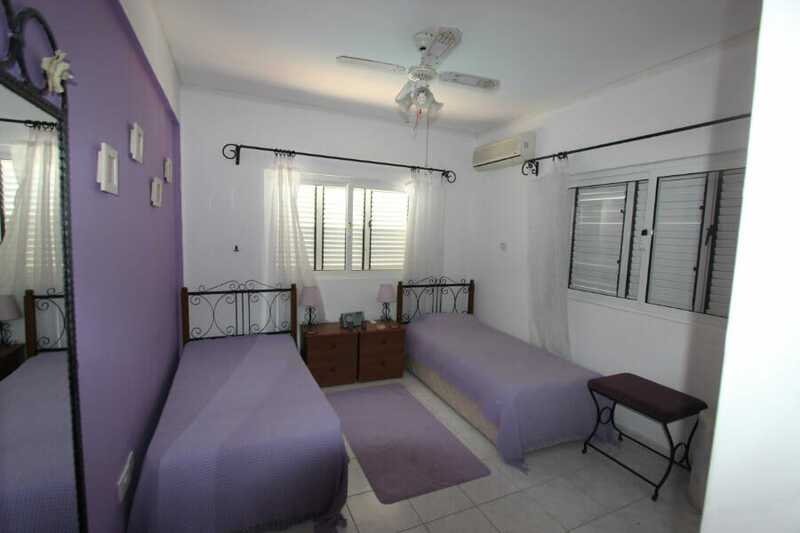 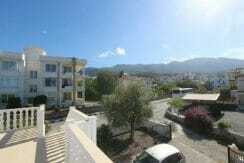 Alsancak – close to Kyrenia and shops. 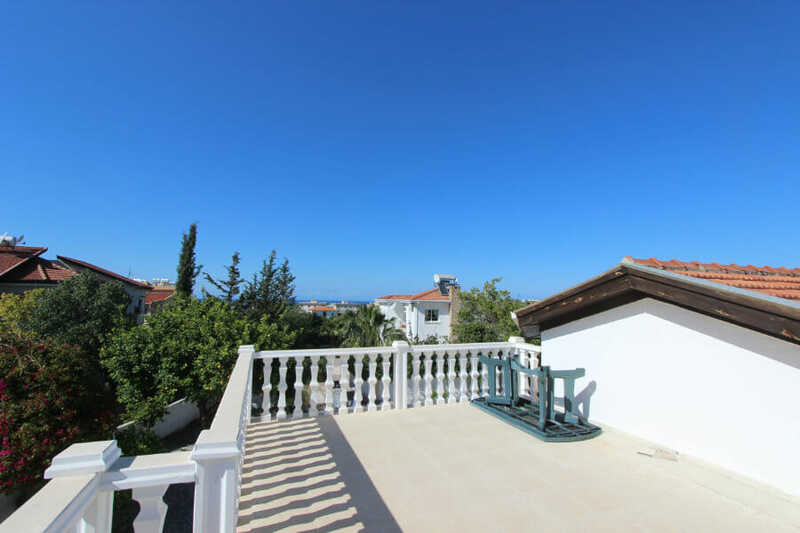 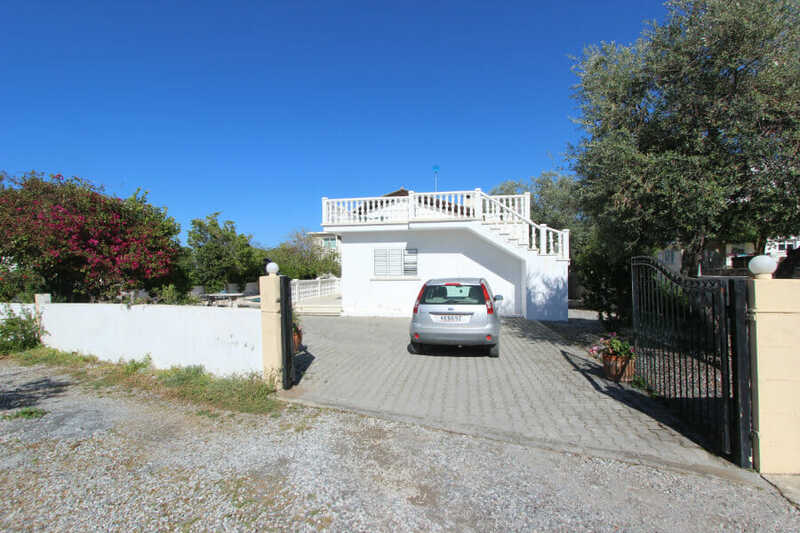 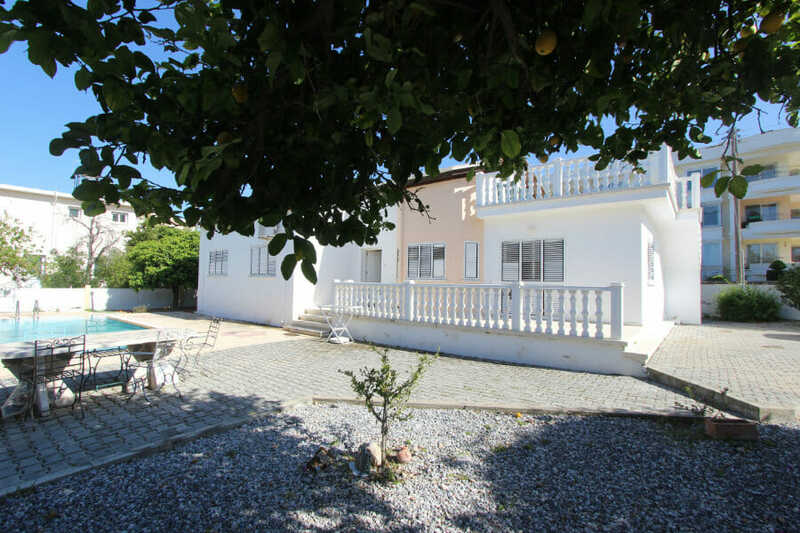 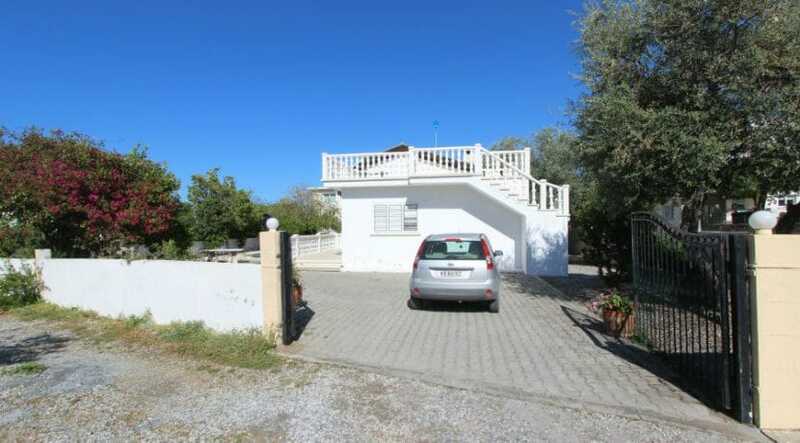 Stylish 3 bedroom bungalow with pool and panoramic sea-view roof terrace set in large private gated grounds with mature landscaping. 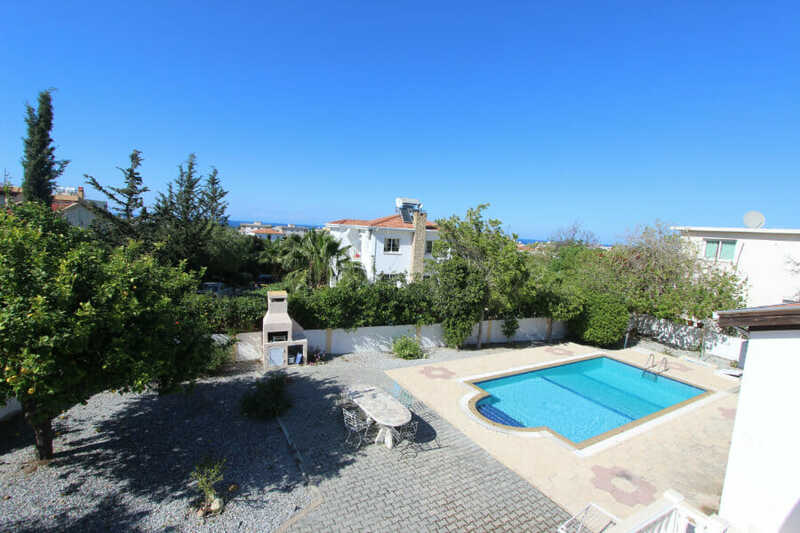 Alsancak is an extremely popular village area just west of Kyrenia/Girne, offering many local restaurants, shops, and schools (including easy access to the Necat British College and Girne American University). 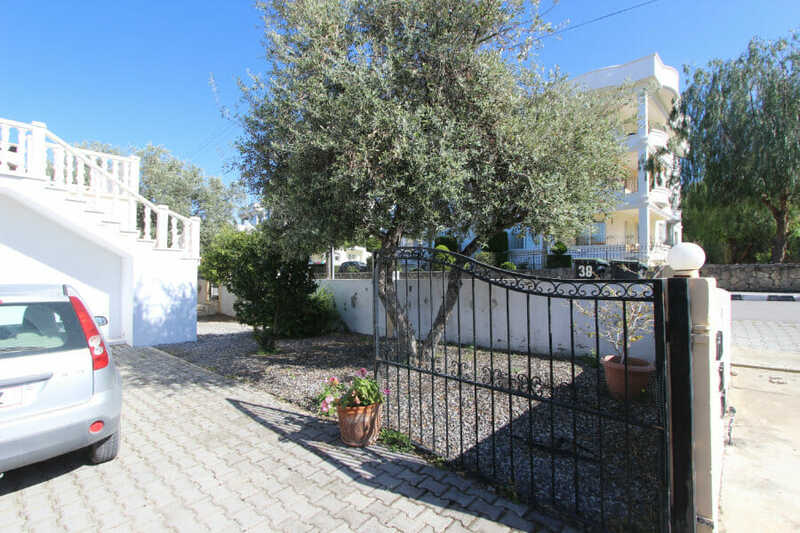 You enter this lovely property via a tall wrought iron gate into an ample private parking area, big enough for several cars. 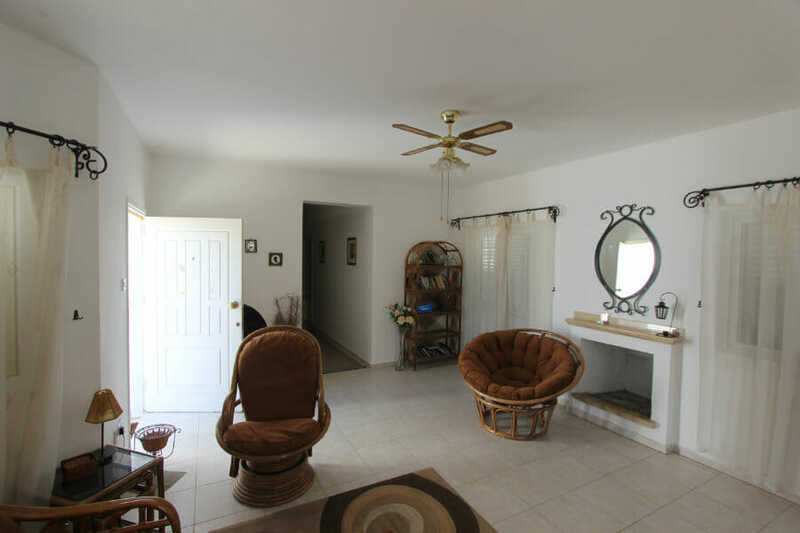 As you enter the spacious hall, to the right is the L-shaped sitting, dining and kitchen area. 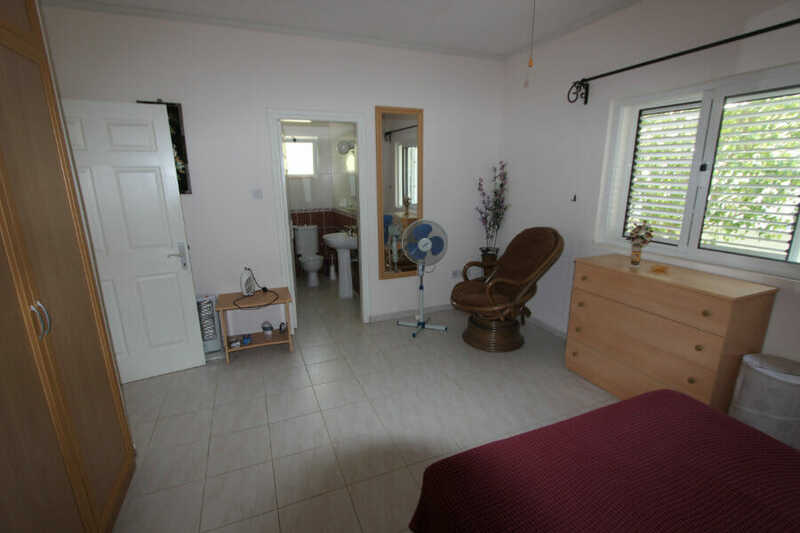 The furniture is traditional style including some attractive bamboo furniture with the fireplace a lovely feature, making this property ideal for all-year living. 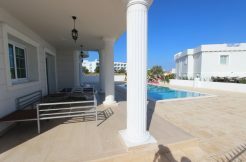 The three bedrooms are all on the ground level off to the left of the entrance hall, with the master bedroom having an ensuite shower room. 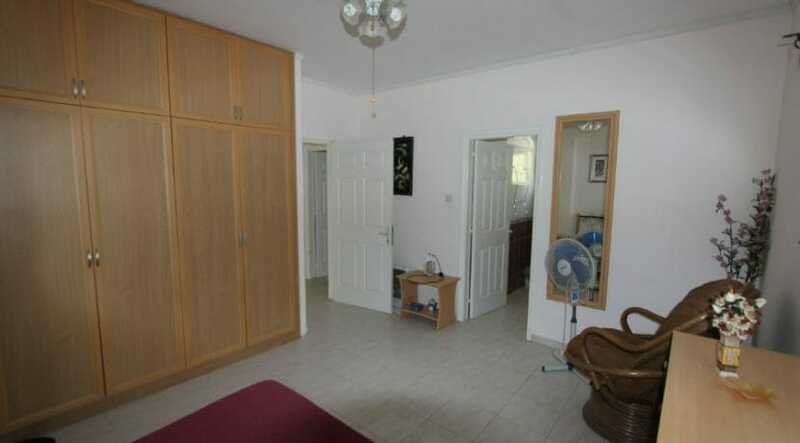 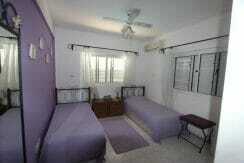 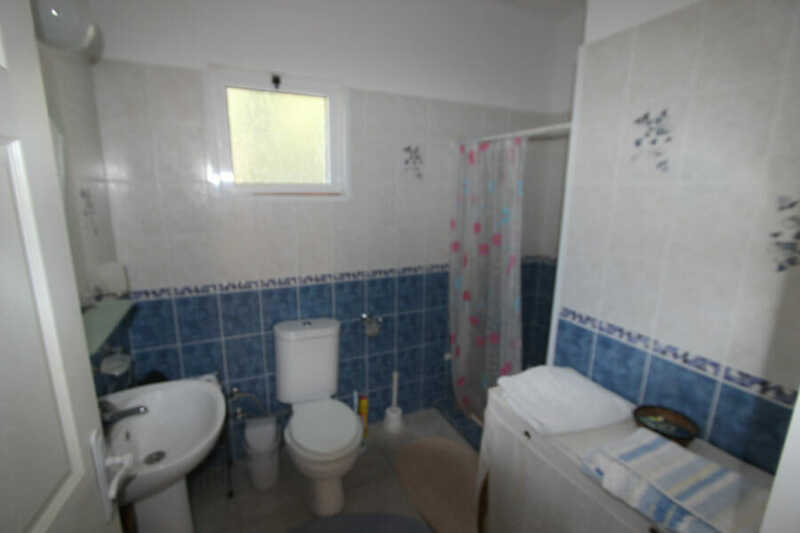 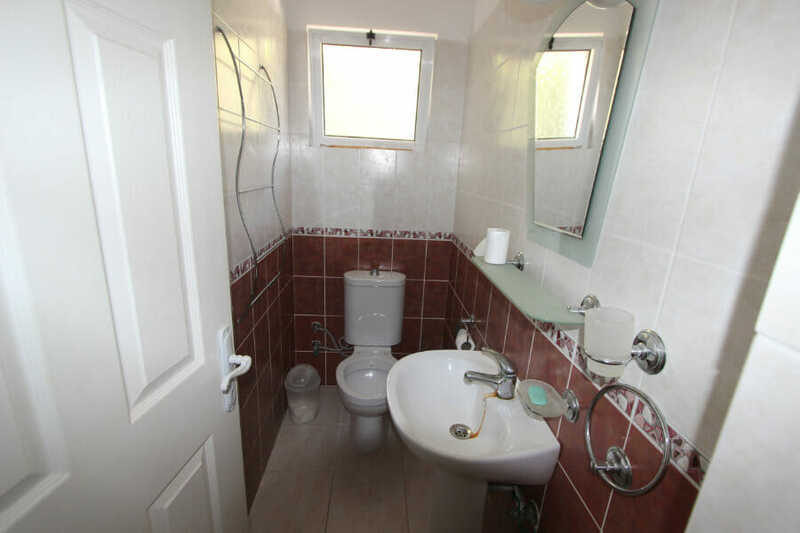 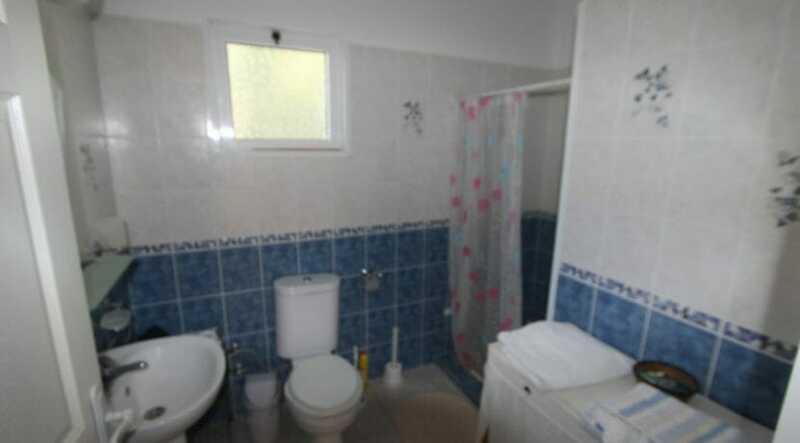 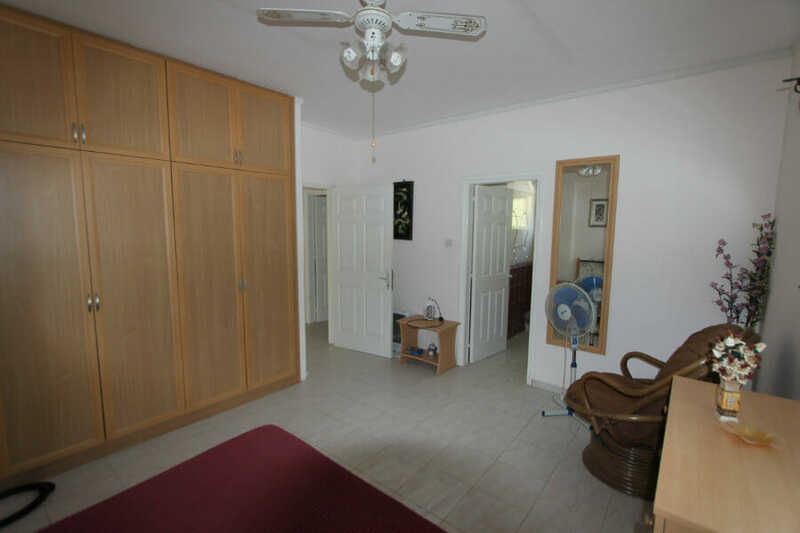 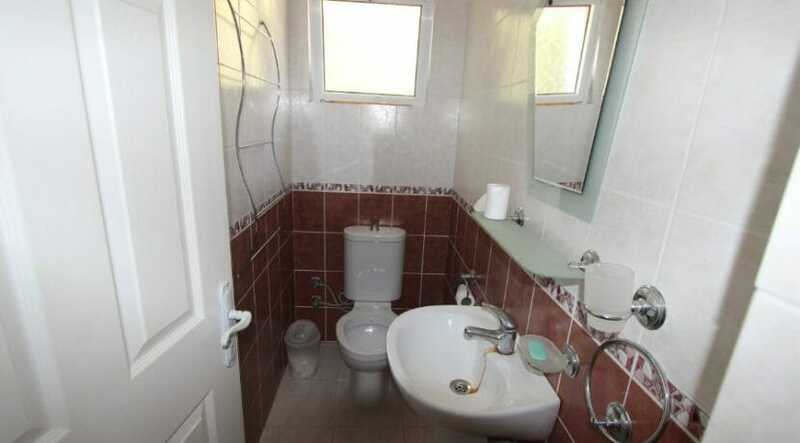 The other two bedrooms share the family bathroom with bath and shower. 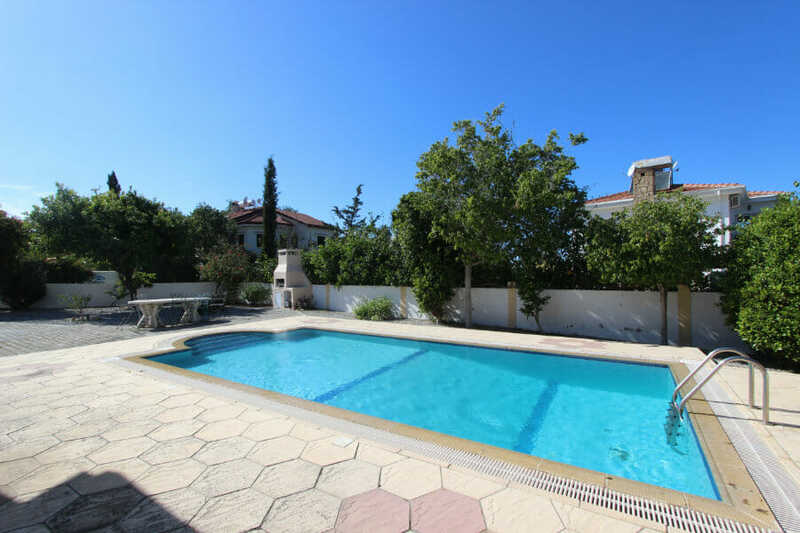 The rear of the house has a lovely terrace overlooking the pool with white balustrades, accessed from the parking area as well as the living area. 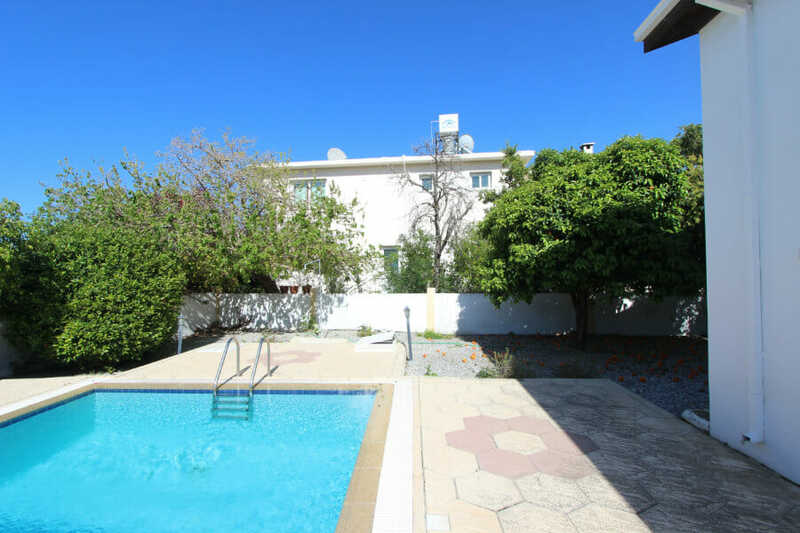 The private pool is not overlooked by other houses- and has a fully-tiled surround, beyond which are easy-to-manage graveled areas with mature shrubs and trees, including olive and orange trees. 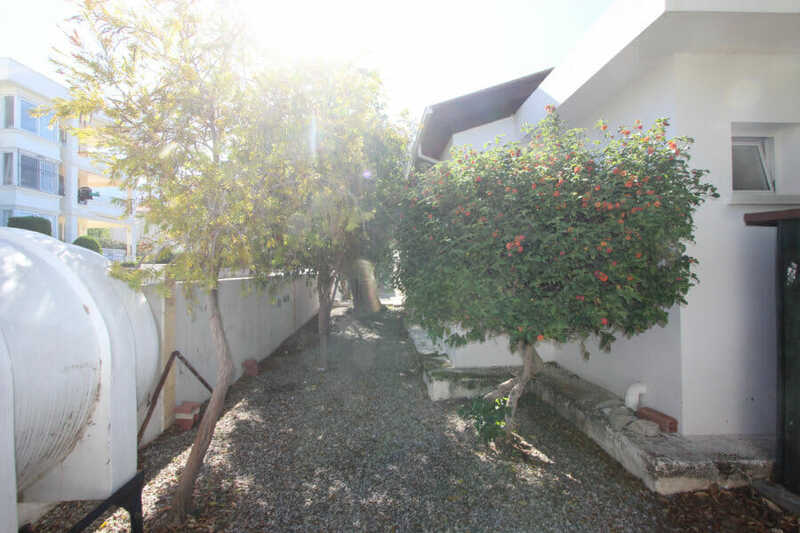 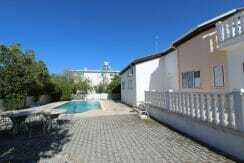 This is a particularly large plot for the area, of 1000m2. 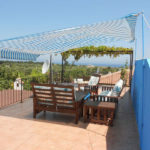 Of particular note is the fabulous 20m2 roof terrace with matching white balustrades, accessed only via external stairs. 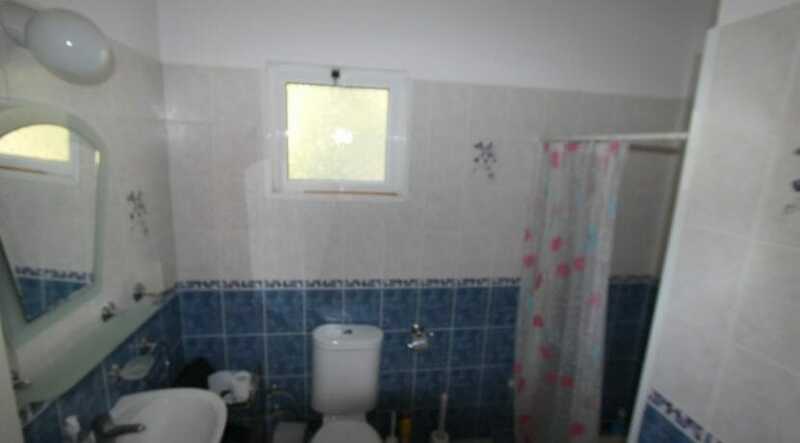 This affords gorgeous Mediterranean views. 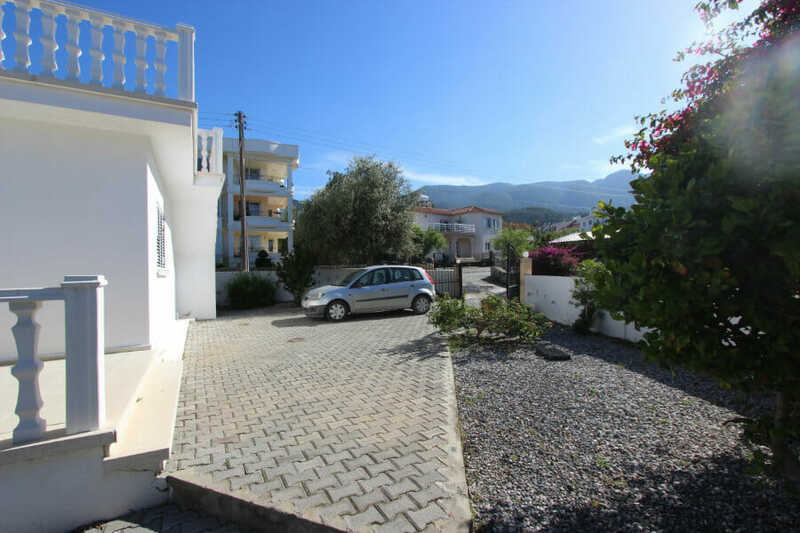 With Alsancak property in general and bungalows in particular in short supply in North Cyprus, early viewing is recommended. 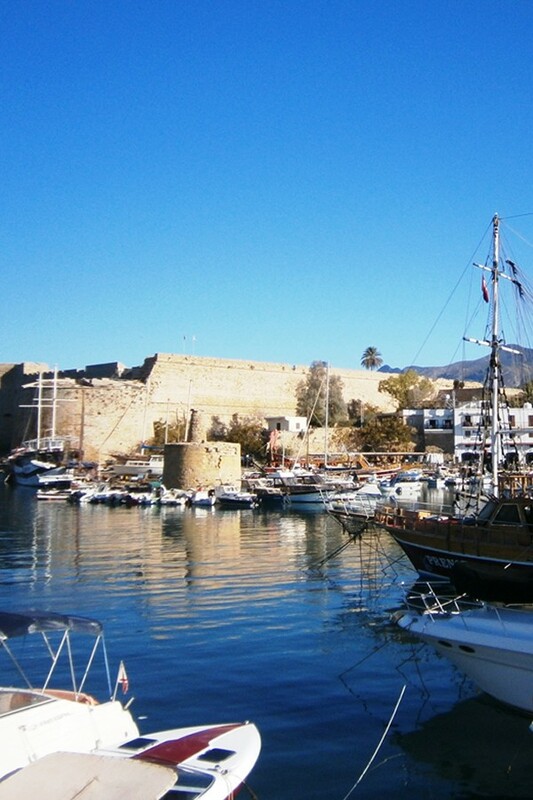 Please contact NCI (North Cyprus International) in the UK or North Cyprus on +44 207 112 8086 or +90 548 861 0600. 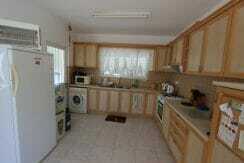 Roof Terrtace: 20 m2 Apprx.